You are amazed by the wonderful fragrance of your ladylove. Well, the secret is out here. 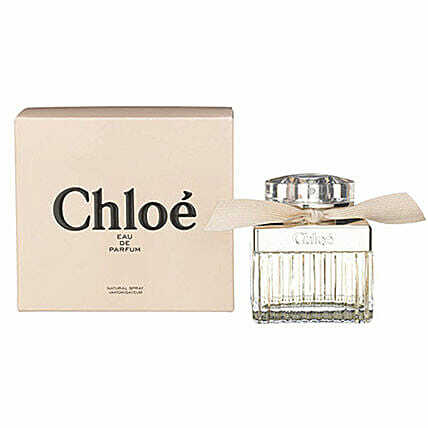 It is this Chloe perfume for her that has made your charming woman even more irresistible than before. Please refer to the expiration date on the package and consume your chocolates & juice before that.